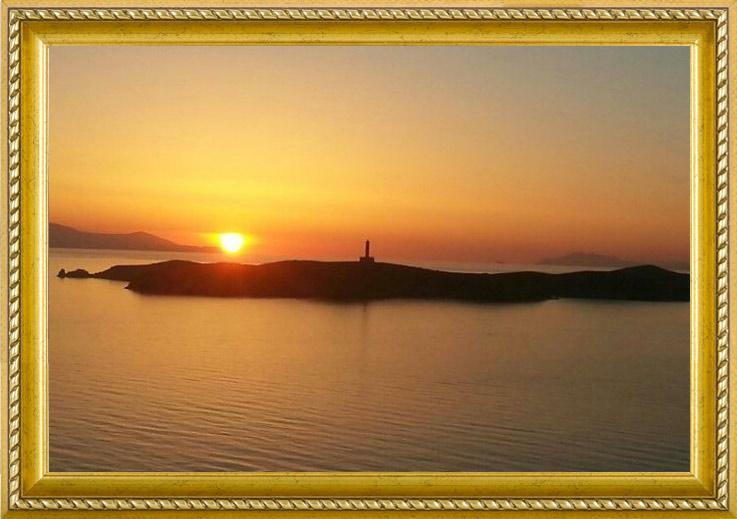 The rooms to let "La Maison de Pepie" are expecting you, in a small neighbourhood in Ermoupoli, near the port of Syros. Five newly built apartments, surrounding a leafy courtyard, will make your stay in Syros unforgettable! ​The view from our balconies will enchant you from the very first moment. 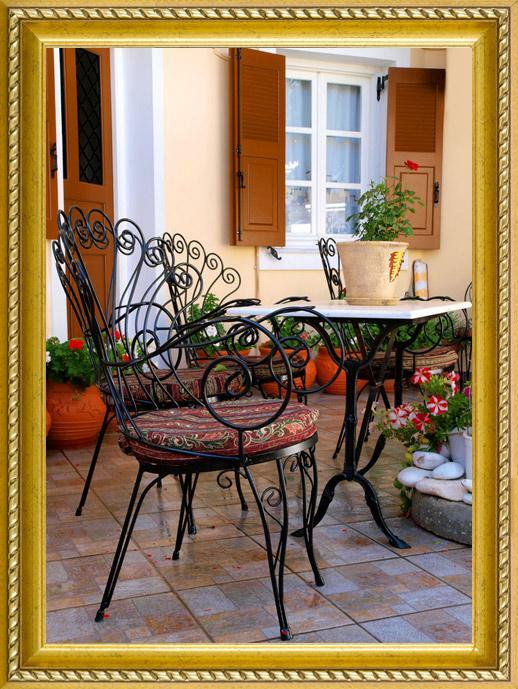 We are a moment away from all the attractions of Ermoupoli and only 300 metres from Miaouli Square. Our first concern is to offer you the best possible services in our apartments and to make your stay even more pleasant, more relaxing! ​Our rooms, which belong in the 3-keys accommodation category, offer a high-quality service and hospitality package aiming, always, to make your stay pleasant.